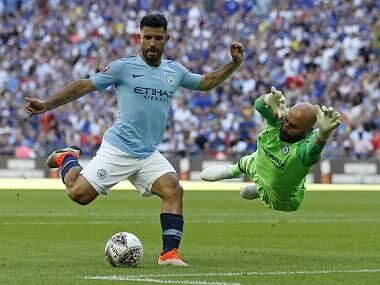 Manchester City midfielder Ilkay Gundogan was pleasantly surprised by how quickly the English champions settled back into their stride by beating Chelsea 2-0 to win the Community Shield in an ominous performance for the rest of the Premier League. 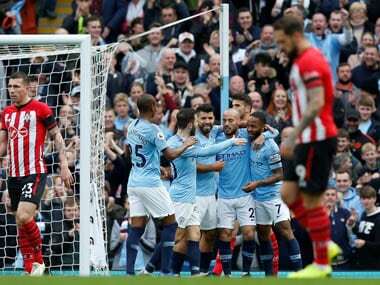 Picking up where they left off in their record-breaking campaign last term, Pep Guardiola's team took an early lead through Sergio Aguero, who rewarded City's dominance with a second goal after the break. 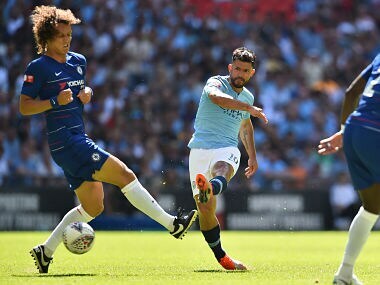 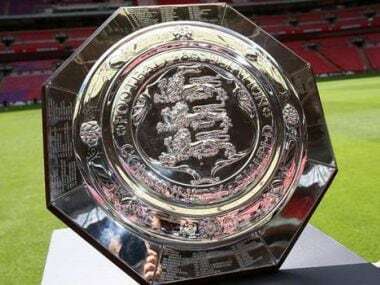 Here's all you need to know about watching the Community Shield match between Chelsea and Manchester City live on Sunday. 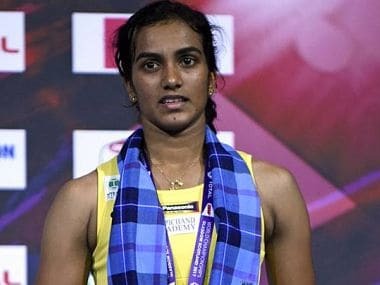 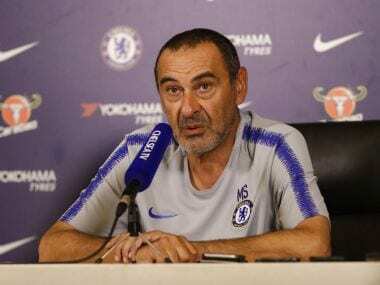 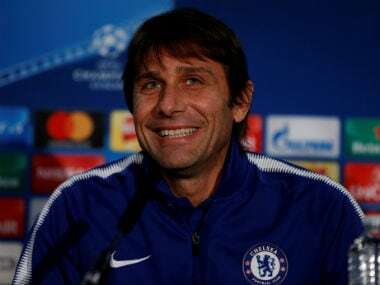 New Chelsea boss Maurizio Sarri said Friday he is "very confident" Willian will stay at the club but expressed doubt over the future of goalkeeper Thibaut Courtois ahead of the Community Shield clash against Manchester City. 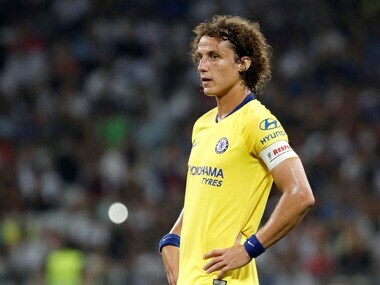 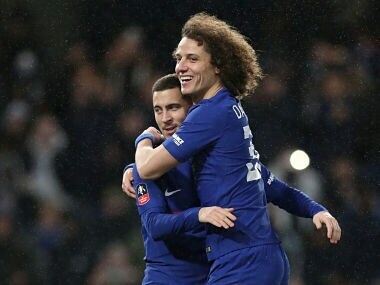 Chelsea's out-of-favour Brazilian centre back David Luiz has stated that he will fight for his place in the London club's backline after starting both of their pre-season friendlies so far.